Where dreams are achieved, and champions are made. 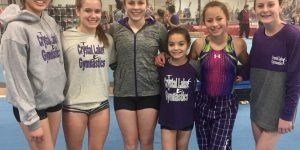 Crystal Lake Gymnastics Training Center is located in Crystal Lake, Illinois. At CLGTC, we focus on training not only great gymnasts, but building well rounded young adults and athletes. Happy Holiday! 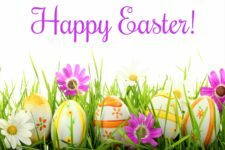 We will be closed Easter Sunday, I hope everyone has a wonderful day!